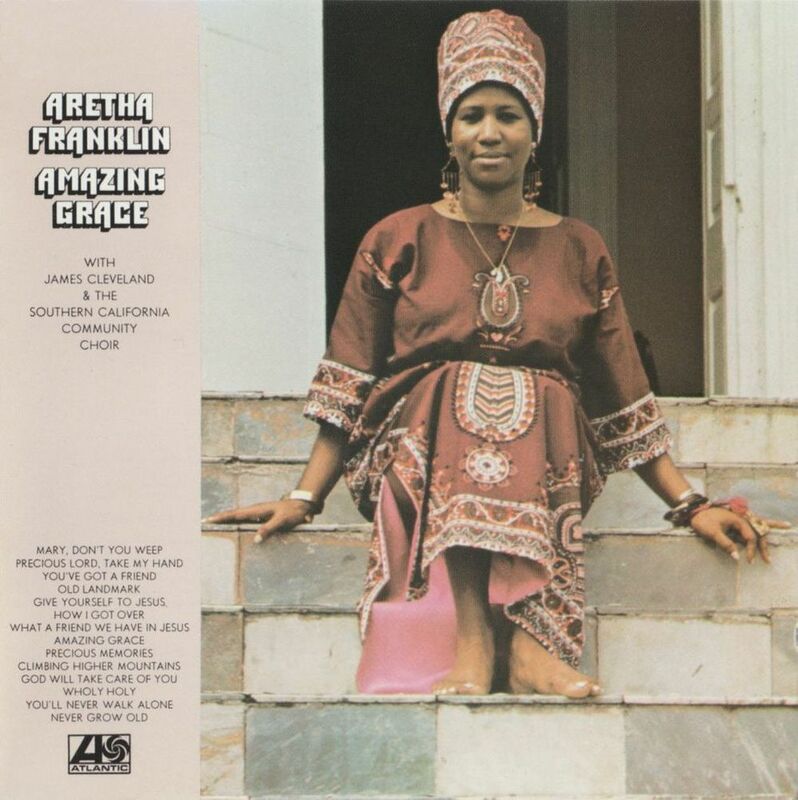 Amazing Grace is a 1972 album by Aretha Franklin. It ultimately sold over two million copies in the United States alone, earning a Double Platinum certification. As of 2011 it is still the biggest selling disc of Aretha's entire fifty year recording career. The double album was recorded 'Live' at the New Temple Missionary Baptist Church in Los Angeles during January 1972. It won the 1972 Grammy Award for Best Soul Gospel Performance and also stands as the biggest selling Gospel album in history. A film documenting the making of the album was set to be released in 1972, but was shelved by Warner Bros.
January 13th, 1972. Watts. Los Angeles. The New Temple Missionary Baptist Church was in a swivet. Aretha Franklin was in the house. The preacher’s daughter who had taken the pop world by storm, who had gone platinum secular superstar, had become the “Queen of Soul,” had come home to gospel. This hour, On Point: the Queen of Soul’s greatest recording.